Mr Cane is a new beverage on the shelves of select supermarkets in Jamaica. It is bottled Sugar cane juice available in 12oz bottles in regular and with a hint of ginger flavour. 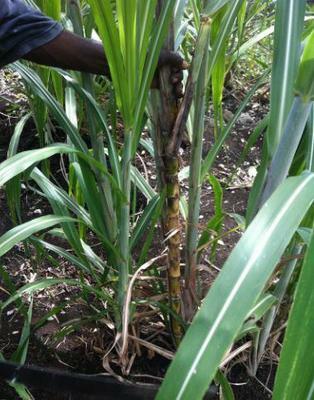 The cane used is 100% Jamaican, grown by Jamaican farmers. 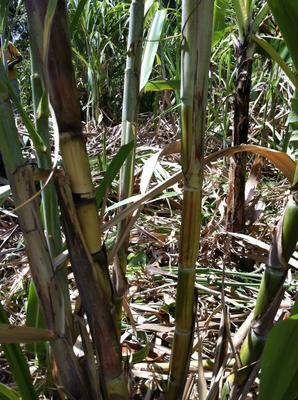 Mr Cane is rich in iron and vitamin C.
Iron is needed to fuel the body with energy. It is a refreshing and thirst quenching drink. 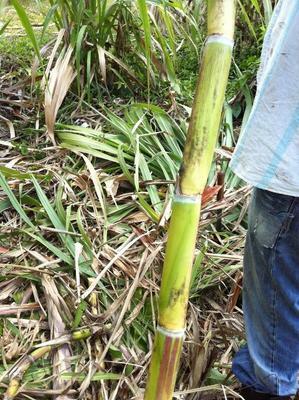 Mr Cane tastes great on its own and can also be used as a base to make cocktails, mocktails and smoothies. The most famous cocktail being the mojito. Ocho Rios: General Food Supermarket Liguanea Plaza and Ocean Village Plaza, Ocho Rios. Kingston: Things Jamaican Norman Manley International Airport Kingston, Devon House Kingston and JBDC Camp Road, Kingston. 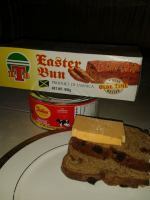 St. Thomas: Savemore Supermarket, Winward Road Kingston and Classic Supermarket. 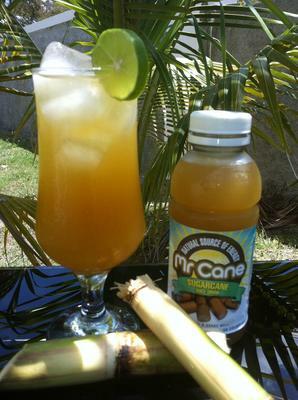 Facebook page: www.facebook.com/mrcanejuice or phone: (876) 893 1296 or Email: mrcanejuice@gmail.com. 1. Add ice, pineapple, yoghurt and Mr Cane Sugarcane Juice to blender and blend until smooth. Pour and enjoy! First of all I would like to thank you Wellesley for giving me the opportunity to showcase my product on your site. I love your site, keep up the good work. 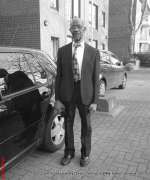 In response to your comment regarding exporting Mr Cane Sugarcane Juice, I have actually had a number of individual requests on my facebook page to see it in the countries you mentioned such as UK, USA and even India and Egypt. We just need a distribution company to move things forward. Wellesley here. 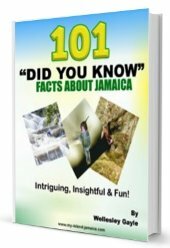 Is your company planning to take this Jamaican product to foreign markets? I am thinking USA, Britain, Canada, the Caribbean etc. Please add your response via the comment button below. I figure a lot of persons in the diapora would be interested in this? Am I correct folks?